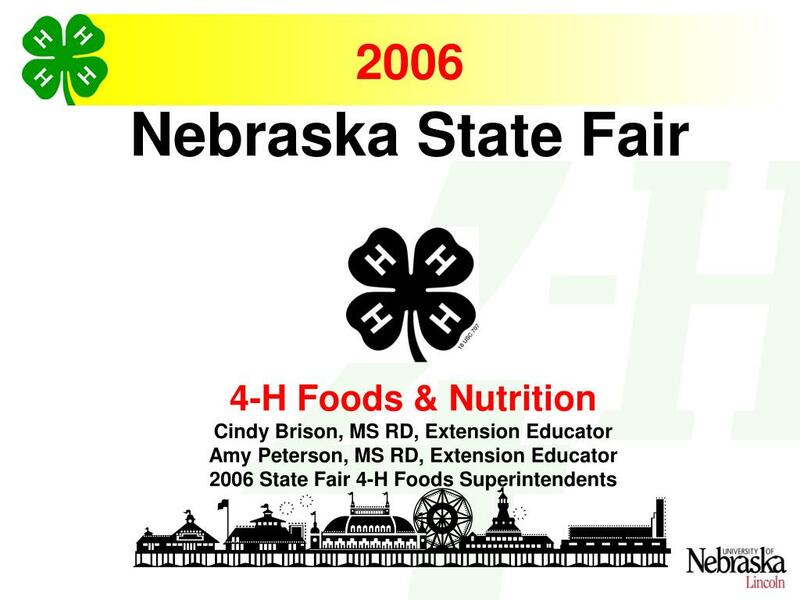 4-H Foods & Nutrition Cindy Brison, MS RD, Extension Educator Amy Peterson, MS RD, Extension Educator 2006 State Fair 4-H Foods Superintendents 2006 Nebraska State Fair What’s New to You in 2006? 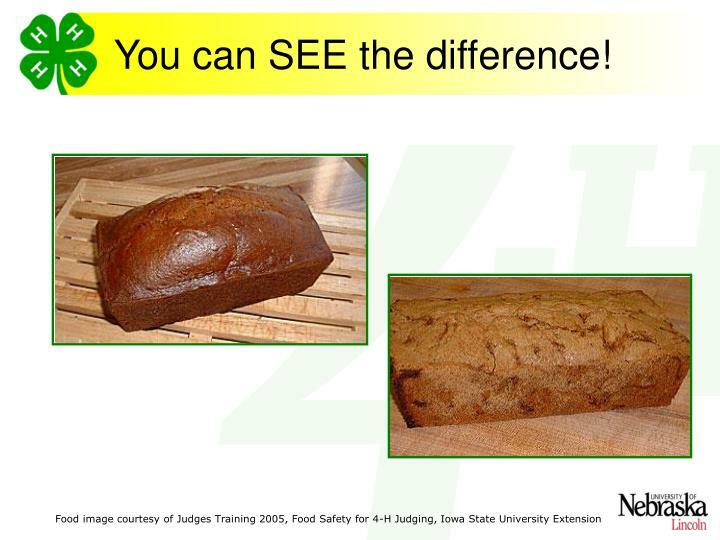 Updated and revised Foods Judging Guide ! 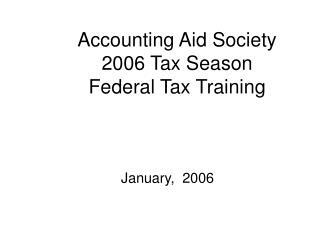 What’s New to You in 2006? 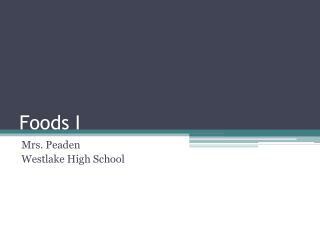 Updated and revised Foods Judging Guide! 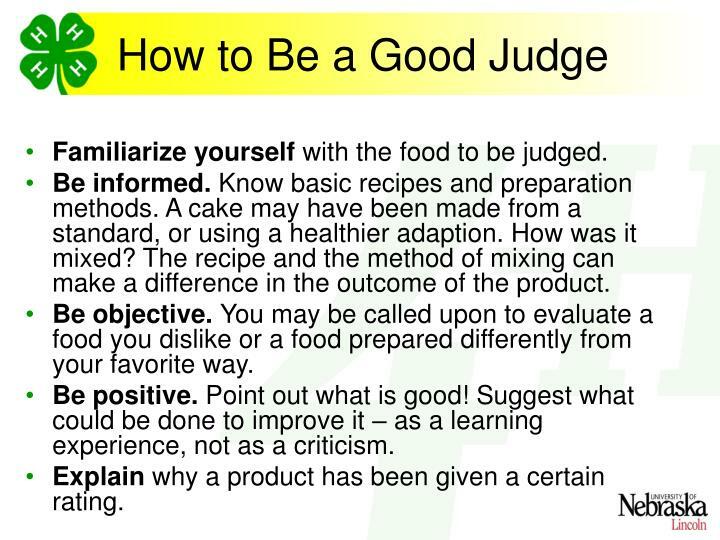 Guidelines for judging 4-H Foods Projects. 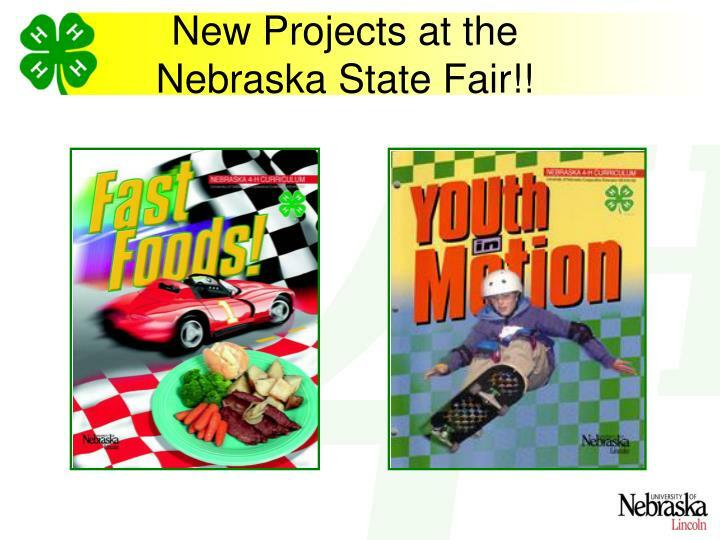 New Foods Projects at the Nebraska State Fair! 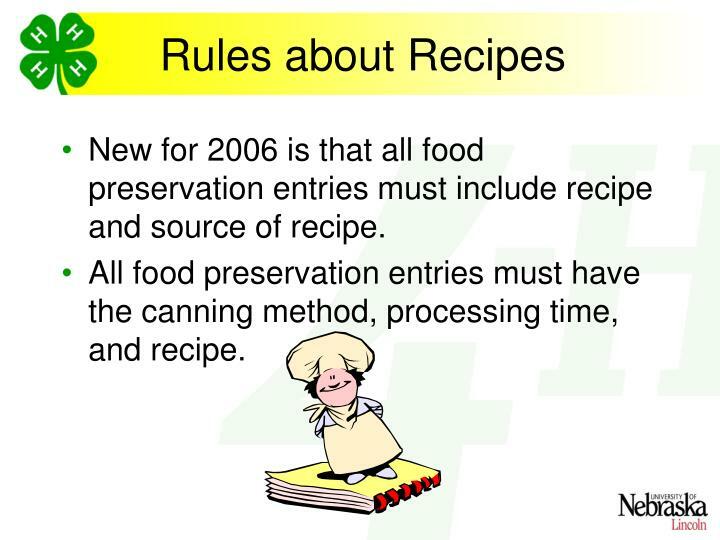 New for 2006 is that all food preservation entries must include recipe and source of recipe. 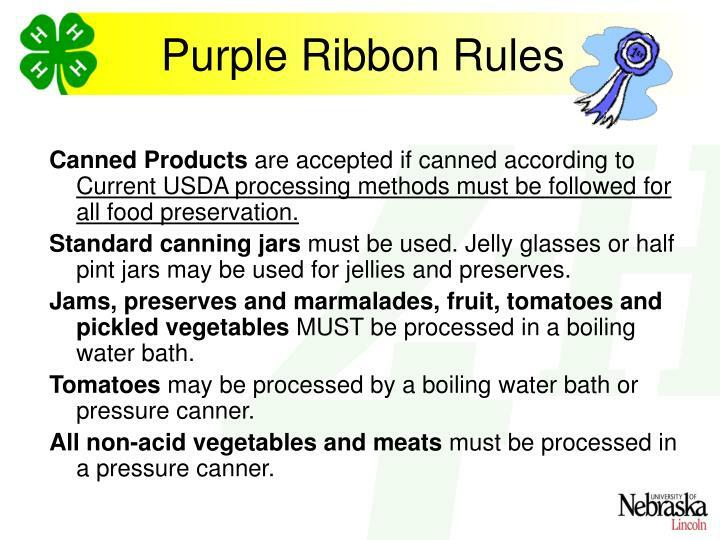 All food preservation entries must have the canning method, processing time, and recipe. 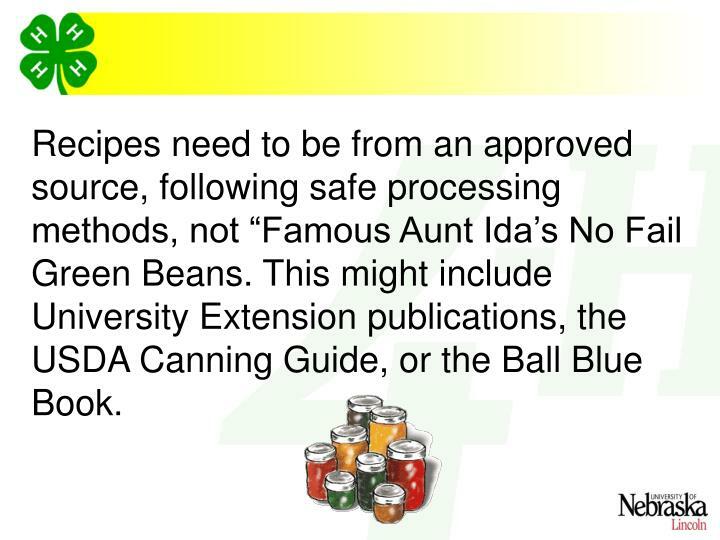 Recipes need to be from an approved source, following safe processing methods, not “Famous Aunt Ida’s No Fail Green Beans. This might include University Extension publications, the USDA Canning Guide, or the Ball Blue Book. 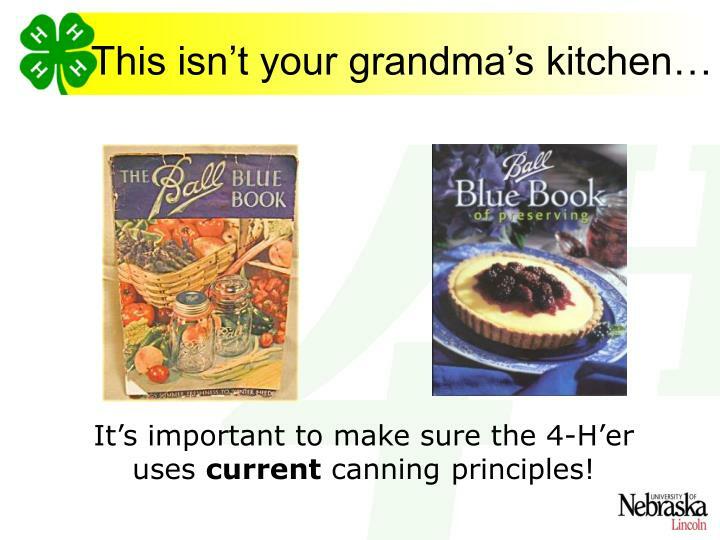 It’s important to make sure the 4-H’er uses current canning principles! 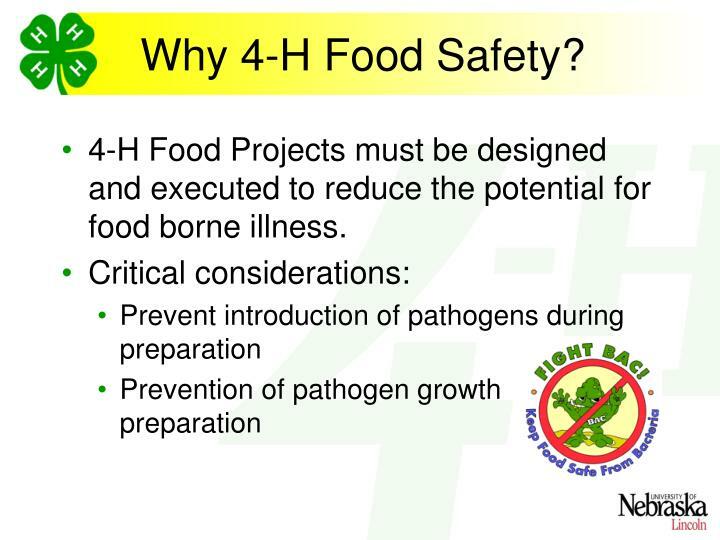 4-H Food Projects must be designed and executed to reduce the potential for food borne illness. 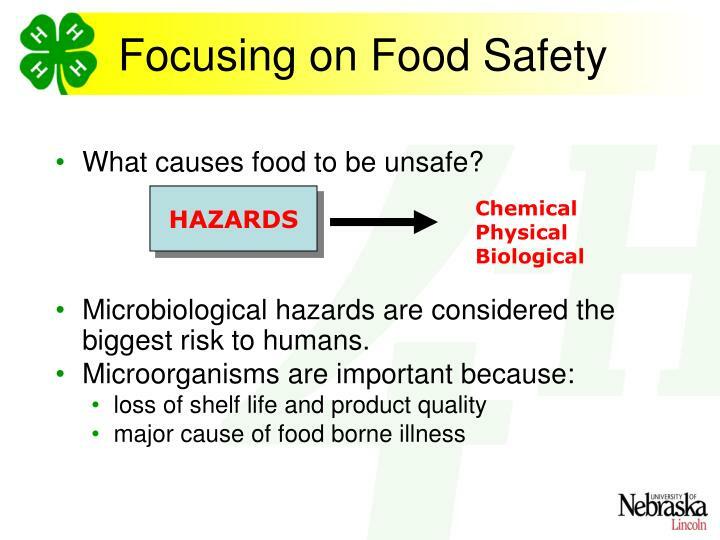 What causes food to be unsafe? 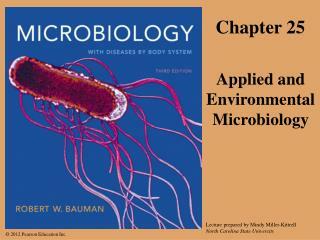 Microbiological hazards are considered the biggest risk to humans. 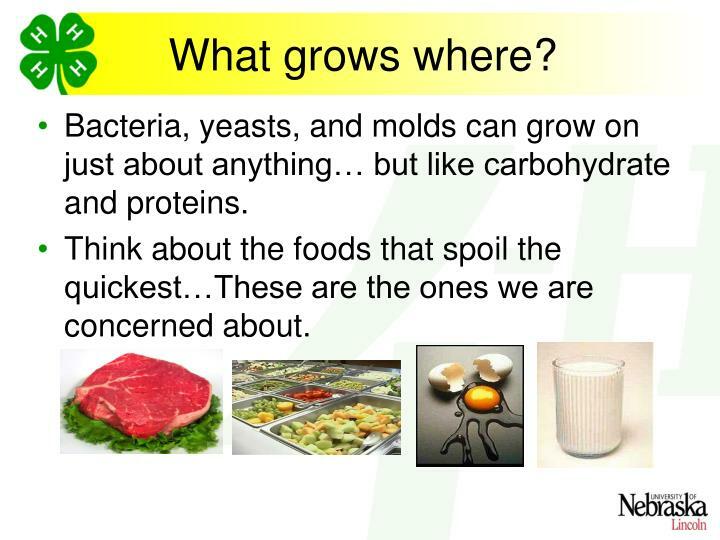 Bacteria, yeasts, and molds can grow on just about anything… but like carbohydrate and proteins. 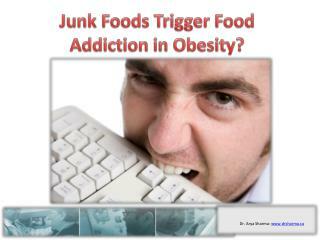 Think about the foods that spoil the quickest…These are the ones we are concerned about. 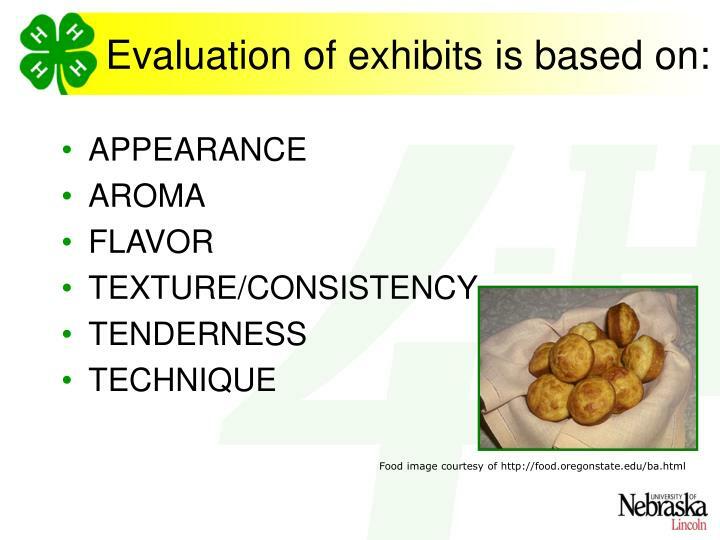 Is this food exhibit safe? Would you eat this product at room temperature? Will this product hold up to it’s standard as it is evaluated by a judge or on display for the public? 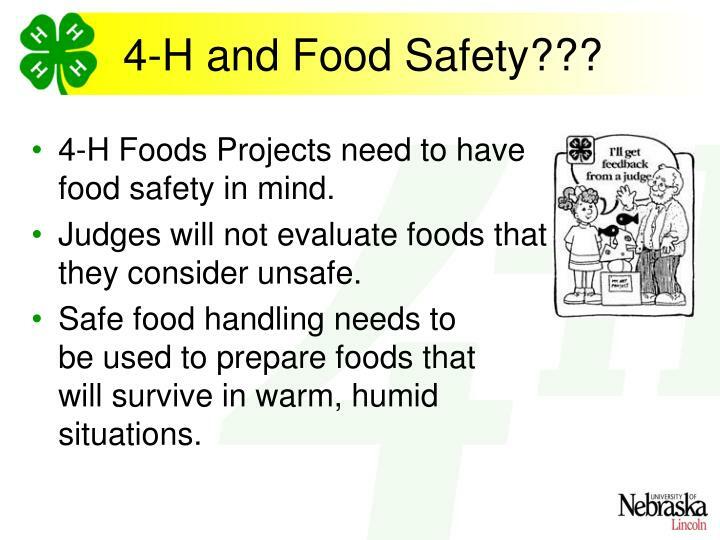 4-H Foods Projects need to have food safety in mind. 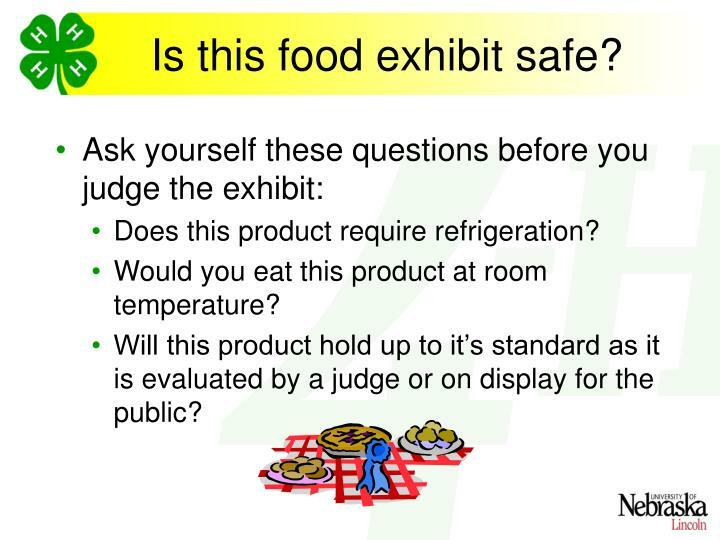 Judges will not evaluate foods that they consider unsafe. 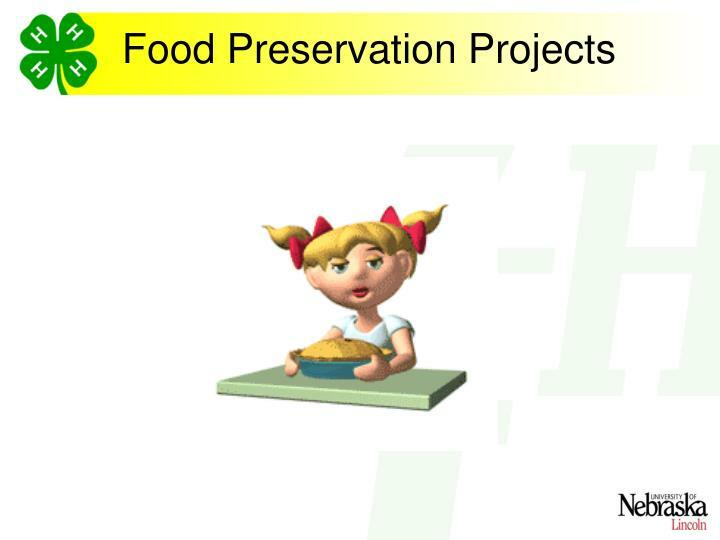 Safe food handling needs to be used to prepare foods that will survive in warm, humid situations. 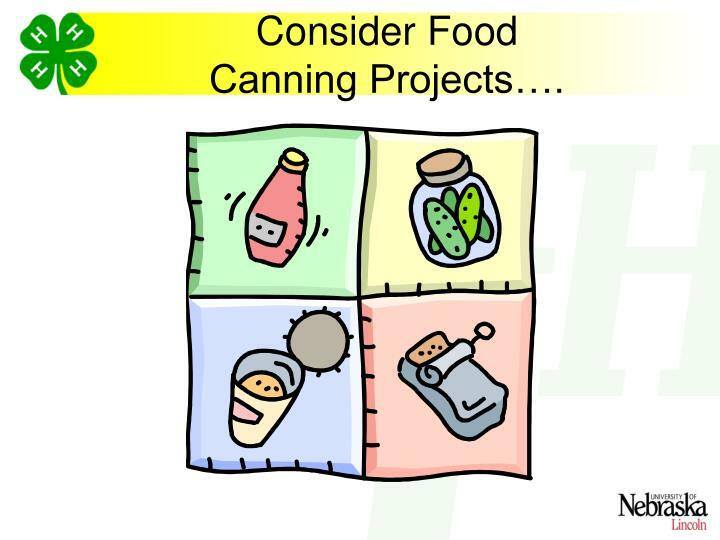 Canned Products are acceptedif canned according to Current USDA processing methods must be followed for all food preservation. Standard canning jars must be used. Jelly glasses or half pint jars may be used for jellies and preserves. Jams, preserves and marmalades, fruit, tomatoes and pickled vegetables MUST be processed in a boiling water bath. Tomatoes may be processed by a boiling water bath or pressure canner. All non-acid vegetables and meats must be processed in a pressure canner. 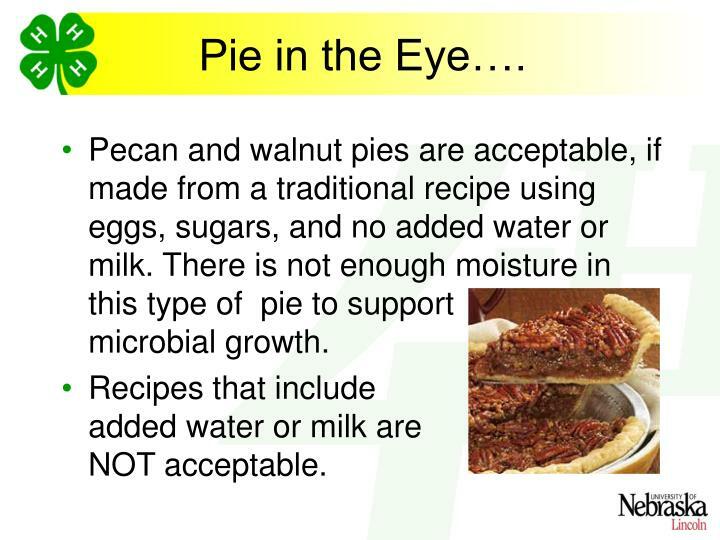 Pecan and walnut pies are acceptable, if made from a traditional recipe using eggs, sugars, and no added water or milk. 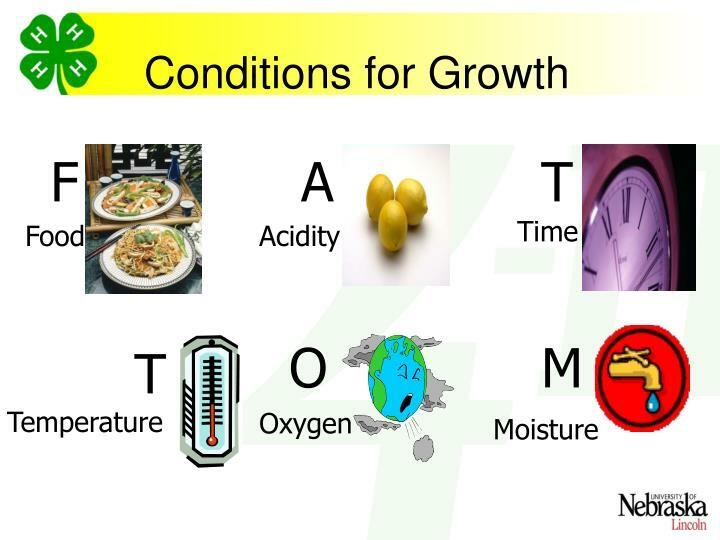 There is not enough moisture in this type of pie to support microbial growth. Recipes that include added water or milk are NOT acceptable. 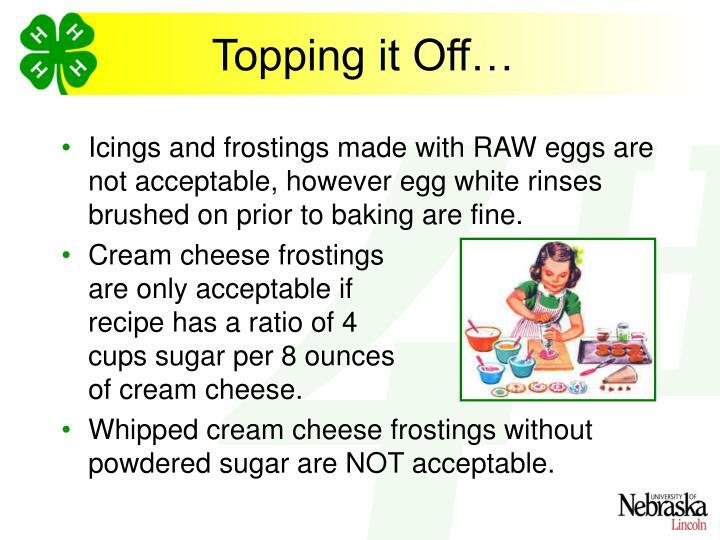 Icings and frostings made with RAW eggs are not acceptable, however egg white rinses brushed on prior to baking are fine. Cream cheese frostings are only acceptable if recipe has a ratio of 4 cups sugar per 8 ounces of cream cheese. Whipped cream cheese frostings without powdered sugar are NOT acceptable. Frostings made with meringue powder; or powdered sugar, milk, and flavorings; caramel rolls and pineapple upside down cake are acceptable. The high sugar content of the toppings will not support bacterial growth. 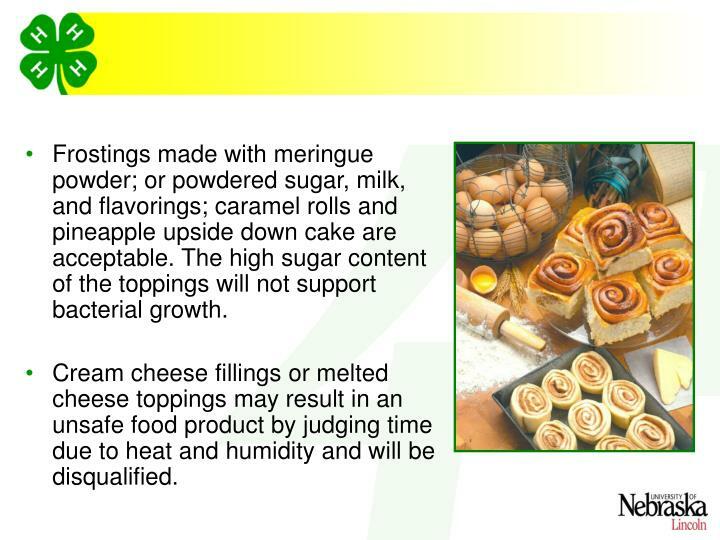 Cream cheese fillings or melted cheese toppings may result in an unsafe food product by judging time due to heat and humidity and will be disqualified. 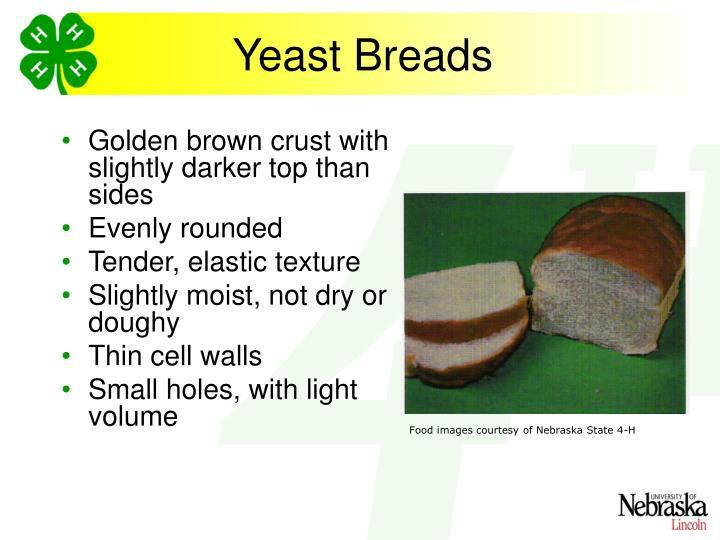 Breads containing ingredients that are normally refrigerated. Cake or brownies baked in a jar. Canned or preserved products from a questionable source. Caramel corn or pies baked in a bag. Custard or cream filled pies. Raw egg in any uncooked product. Sourdough or friendship bread products. Sweet rolls with cottage cheese or egg toppings. Vegetables marinated in oils or herbs. 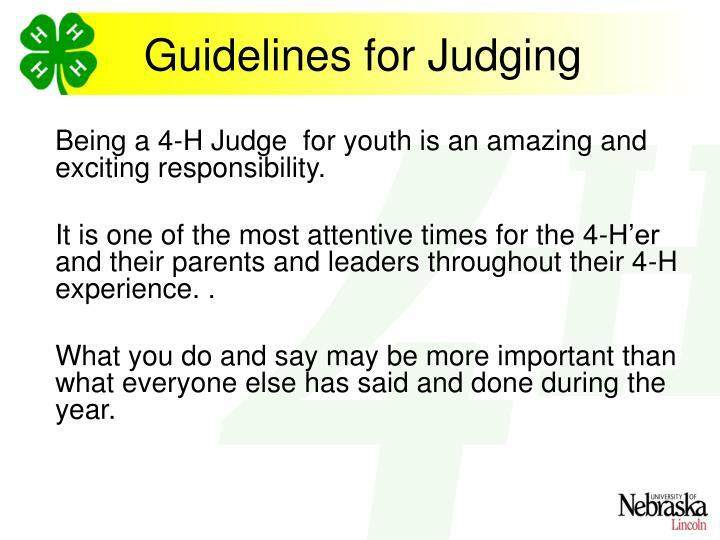 Being a 4-H Judge for youth is an amazing and exciting responsibility. 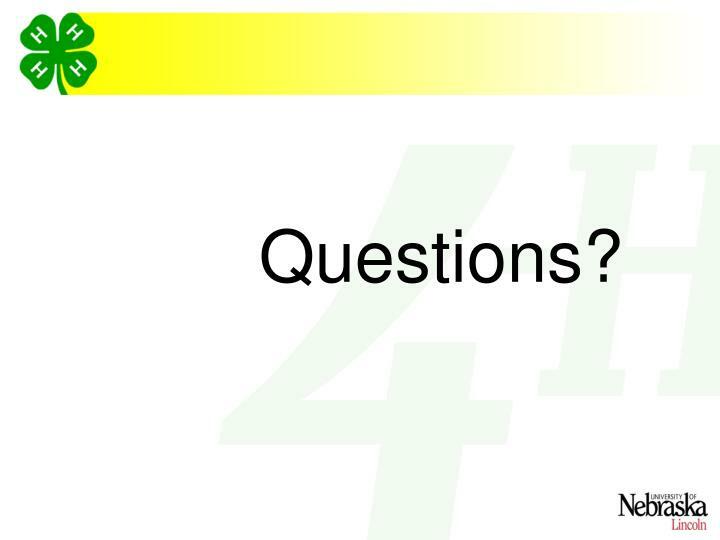 It is one of the most attentive times for the 4-H’er and their parents and leaders throughout their 4-H experience. .
What you do and say may be more important than what everyone else has said and done during the year. 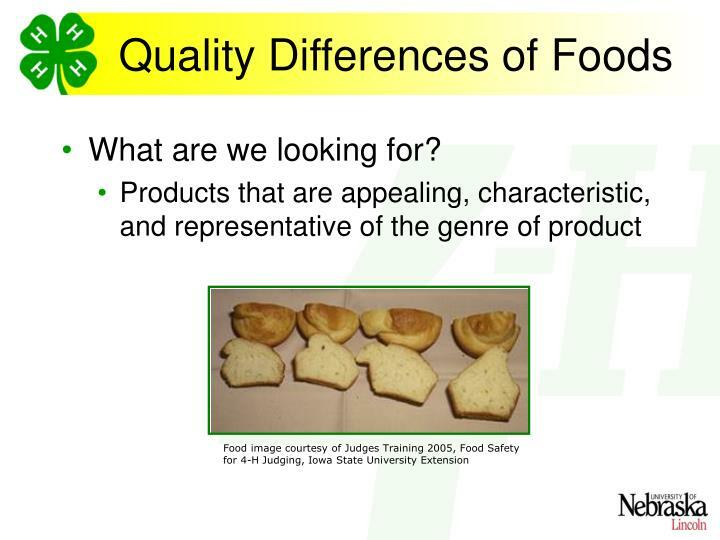 Familiarize yourself with the food to be judged. Be informed. 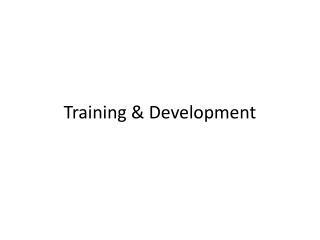 Know basic recipes and preparation methods. 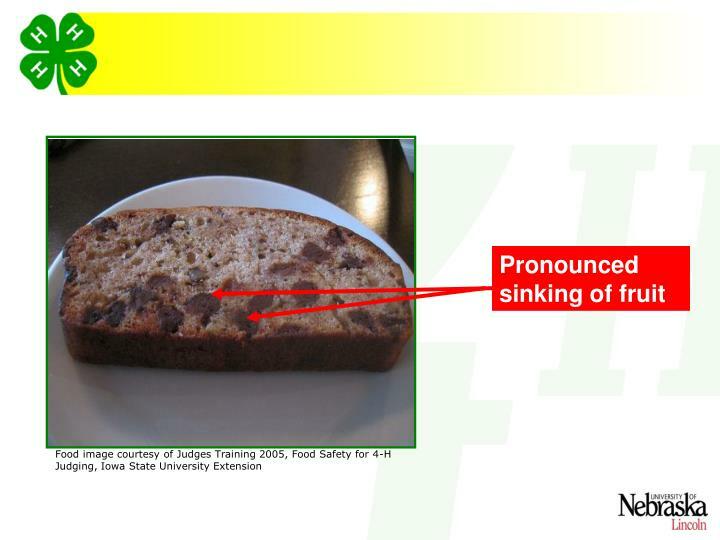 A cake may have been made from a standard, or using a healthier adaption. How was it mixed? 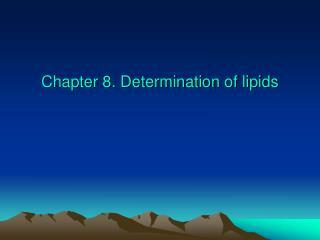 The recipe and the method of mixing can make a difference in the outcome of the product. Be objective. 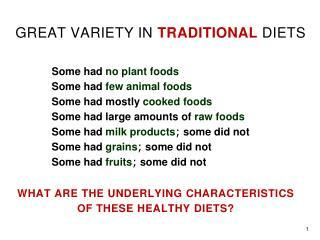 You may be called upon to evaluate a food you dislike or a food prepared differently from your favorite way. Be positive. Point out what is good! 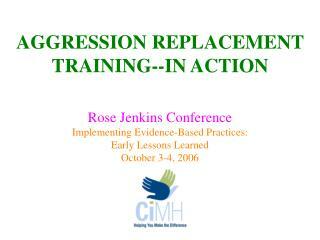 Suggest what could be done to improve it – as a learning experience, not as a criticism. Explain why a product has been given a certain rating. 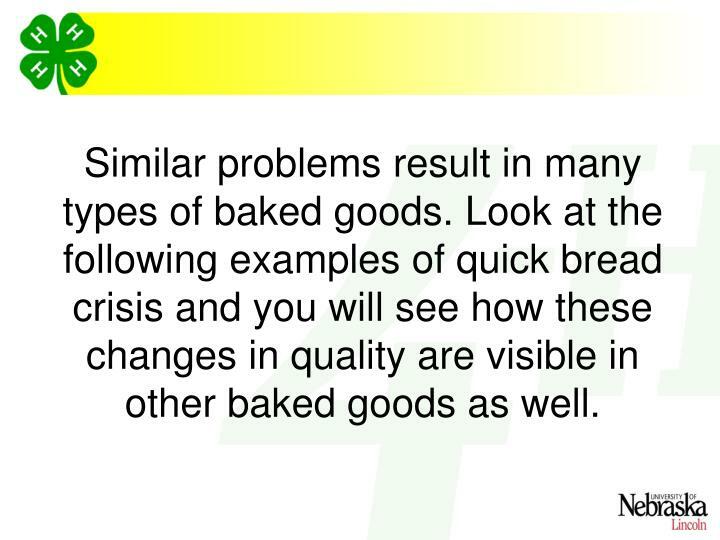 Similar problems result in many types of baked goods. 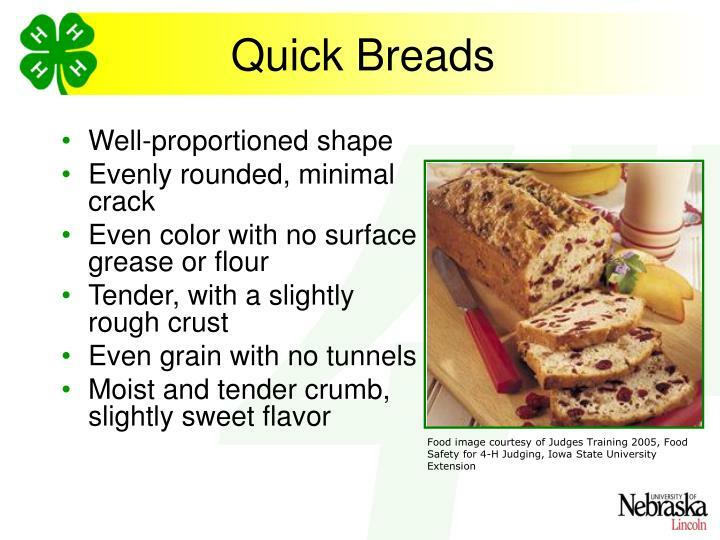 Look at the following examples of quick bread crisis and you will see how these changes in quality are visible in other baked goods as well. Swirl is not evenly distributed and the product may have a doughy undercooked portion. 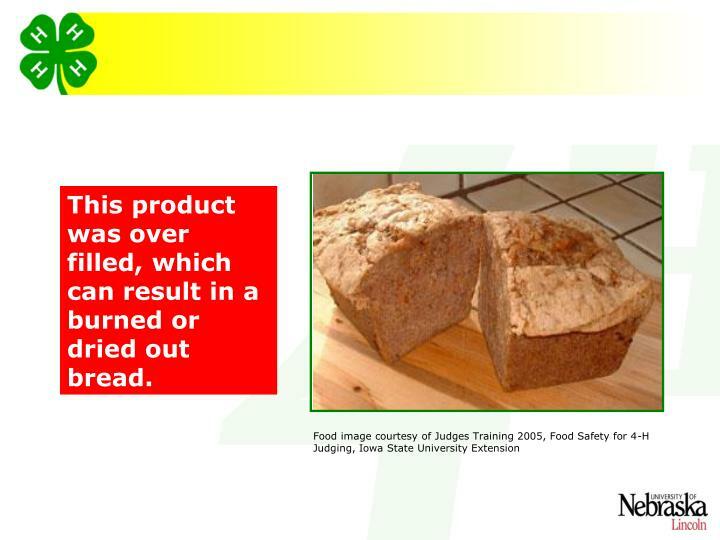 This product was over filled, which can result in a burned or dried out bread. 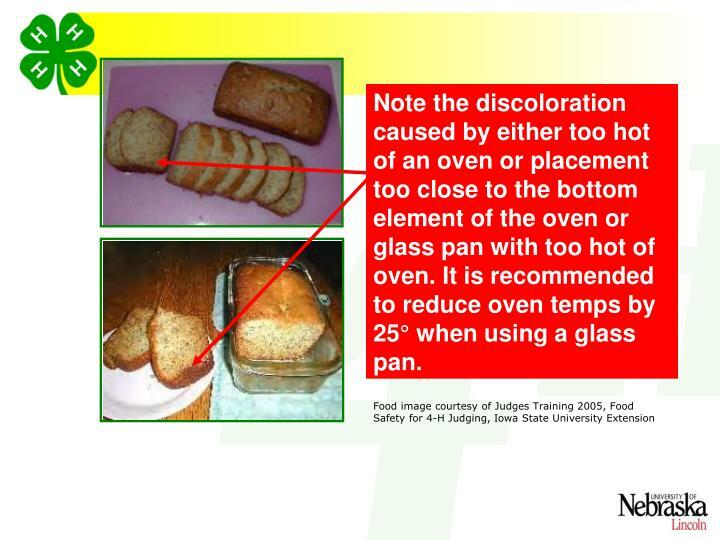 Note the discoloration caused by either too hot of an oven or placement too close to the bottom element of the oven or glass pan with too hot of oven. It is recommended to reduce oven temps by 25° when using a glass pan. 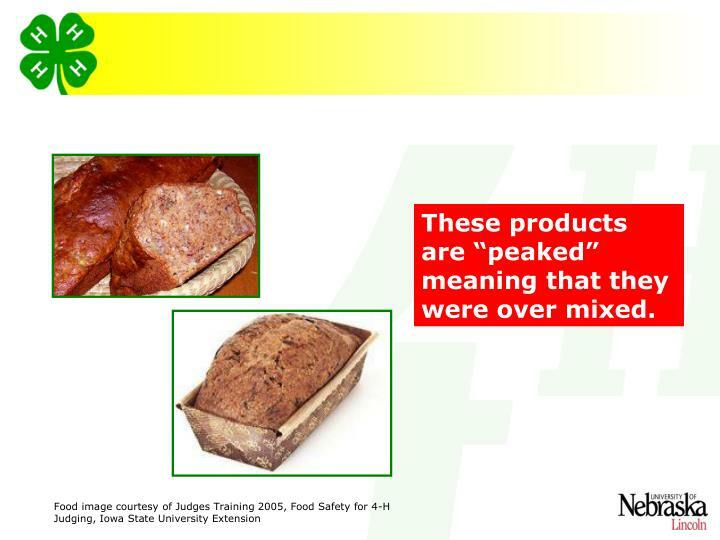 These products are “peaked” meaning that they were over mixed. 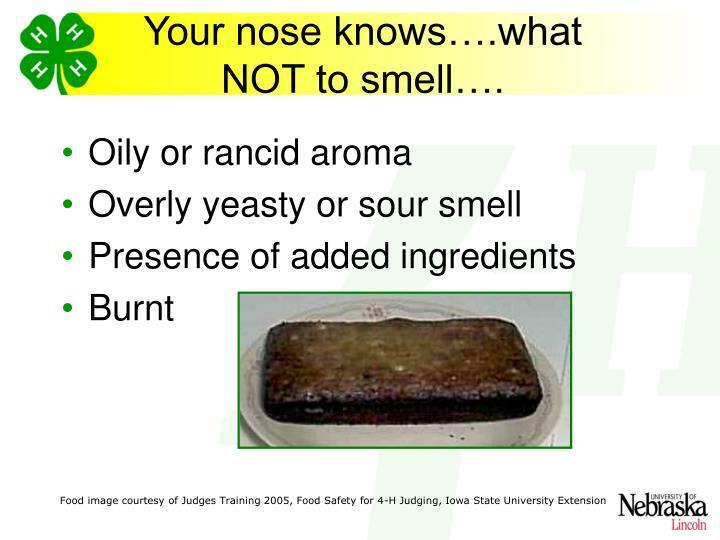 Your nose knows….what NOT to smell…. 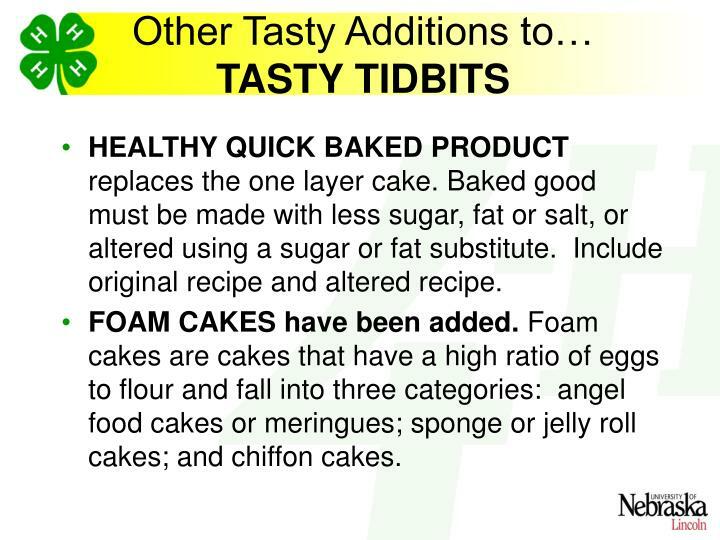 HEALTHY QUICK BAKED PRODUCT replaces the one layer cake.Baked good must be made with less sugar, fat or salt, or altered using a sugar or fat substitute. Include original recipe and altered recipe. FOAM CAKES have been added. Foam cakes are cakes that have a high ratio of eggs to flour and fall into three categories: angel food cakes or meringues; sponge or jelly roll cakes; and chiffon cakes. Double crusted fruit pies may be double crusted, crumbed, or lattice topped. A specialty pastry category has been added. 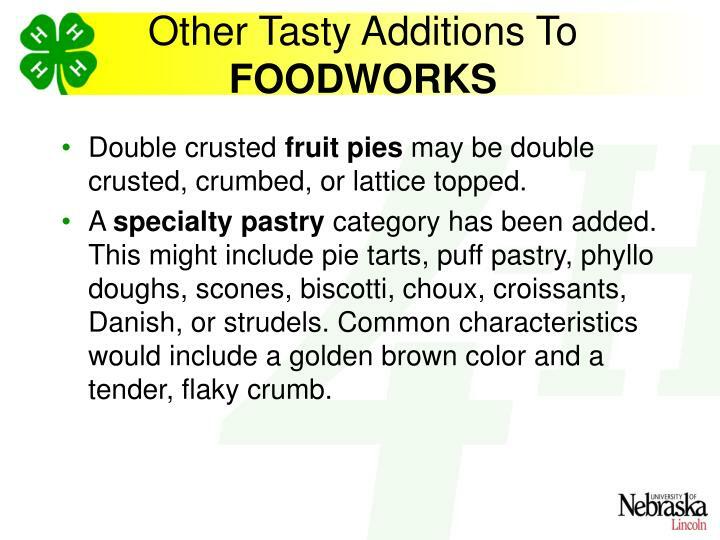 This might include pie tarts, puff pastry, phyllo doughs, scones, biscotti, choux, croissants, Danish, or strudels. 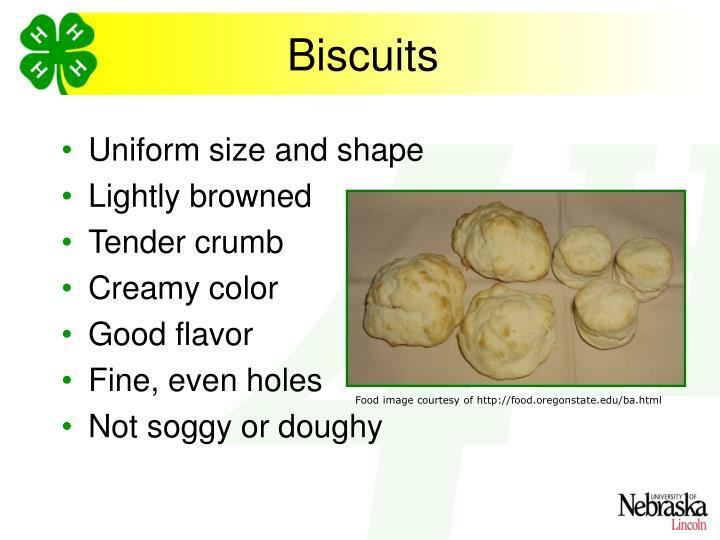 Common characteristics would include a golden brown color and a tender, flaky crumb. New Projects at the Nebraska State Fair!! Replaces the MEALS project, with some revised and new exhibits! 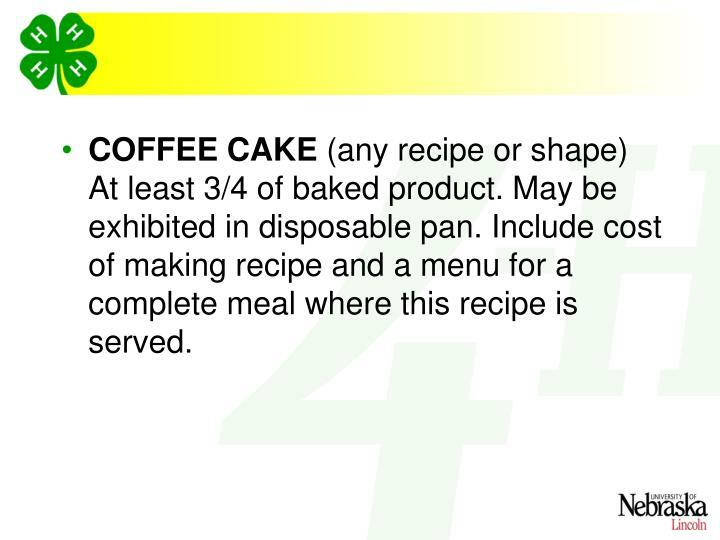 COFFEE CAKE (any recipe or shape) At least 3/4 of baked product. 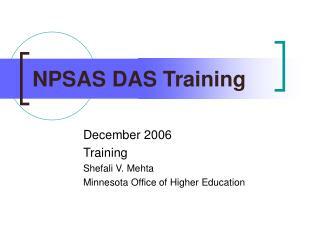 May be exhibited in disposable pan. Include cost of making recipe and a menu for a complete meal where this recipe is served. 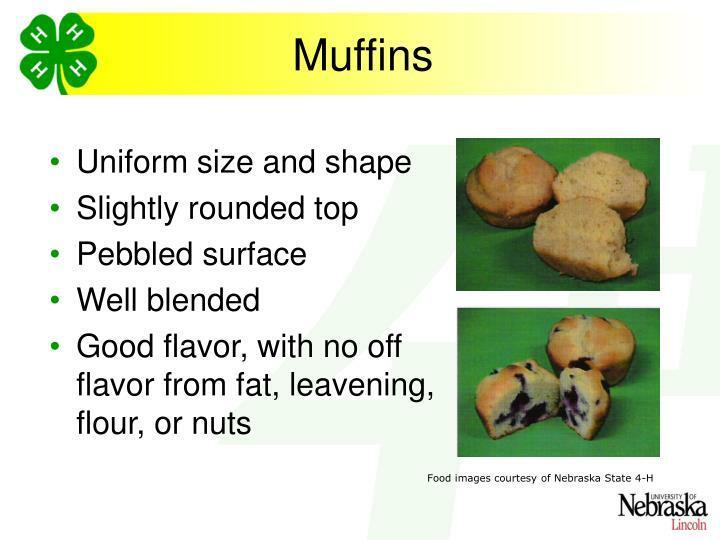 MICROWAVED PRODUCT(any recipe or shape) –At least ¾ of baked product or 4 muffins on a paper plate. May be baked in disposable pan. 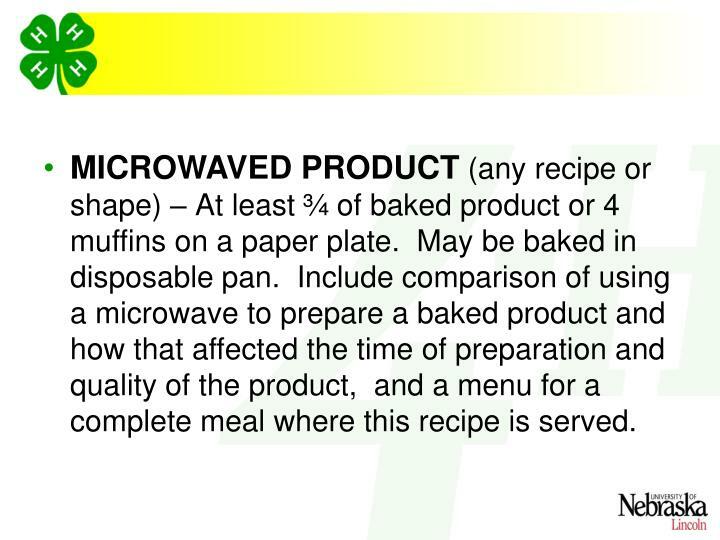 Include comparison of using a microwave to prepare a baked product and how that affected the time of preparation and quality of the product, and a menu for a complete meal where this recipe is served. COST COMPARISON EXHIBIT Exhibit must include a food product made from scratch and a cost comparison with some form of commercial product (mix, frozen, deli, etc.) 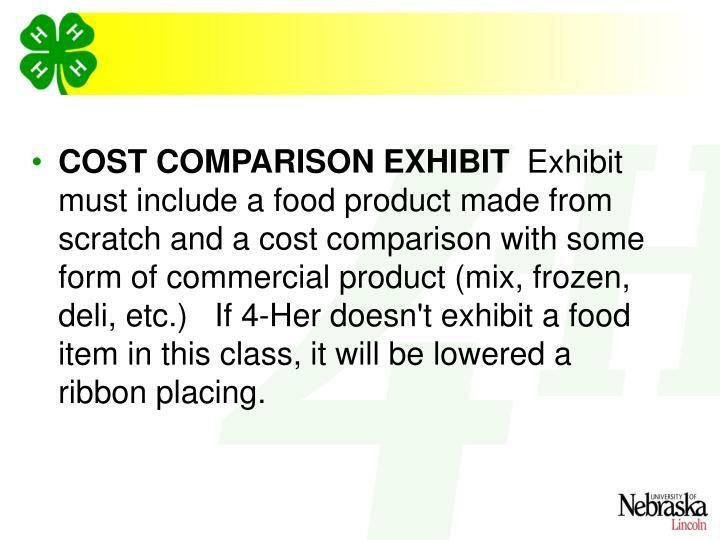 If 4-Her doesn't exhibit a food item in this class, it will be lowered a ribbon placing. 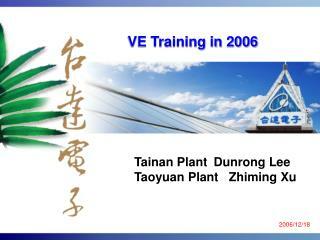 FOOD TECHNOLOGY EXHIBIT Exhibit must include a food product prepared using new technology as a non-traditional method. (i.e. 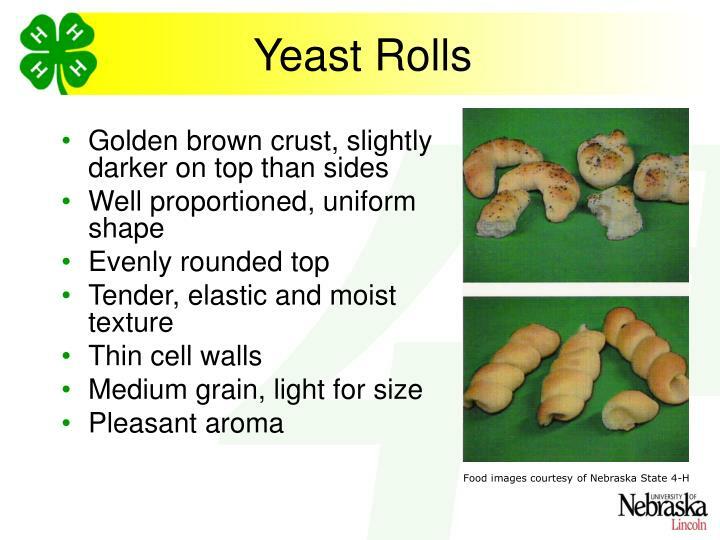 bread baked in bread machine, cake baked in convection oven, baked product from microwave, etc.) 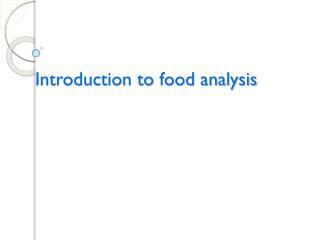 Entry must include supporting information that discusses new method and how it compares with traditional method. 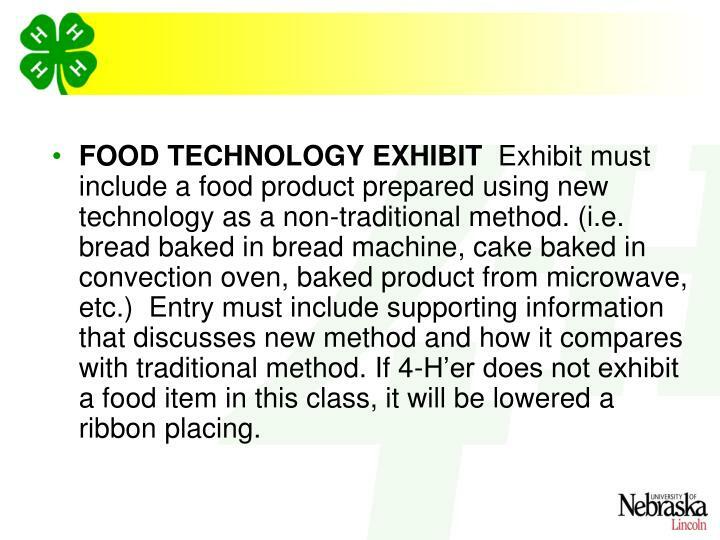 If 4-H’er does not exhibit a food item in this class, it will be lowered a ribbon placing. 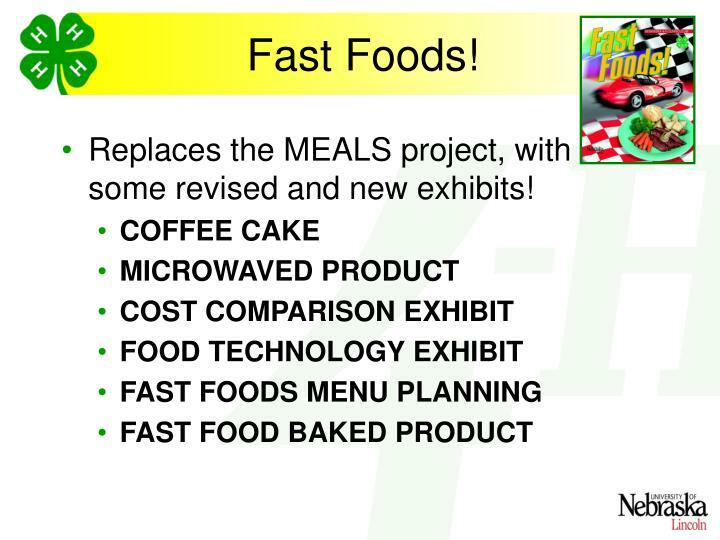 FAST FOODS MENU PLANNING 4-H’er develops exhibits that aid in menu planning. 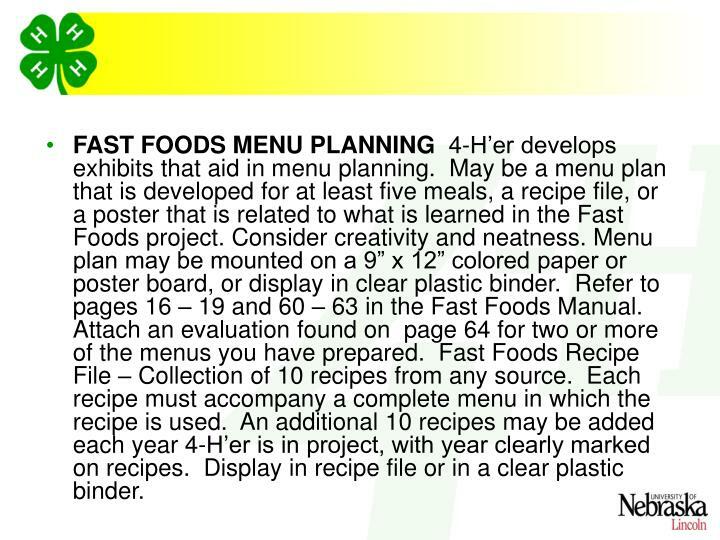 May be a menu plan that is developed for at least five meals, a recipe file, or a poster that is related to what is learned in the Fast Foods project. Consider creativity and neatness. 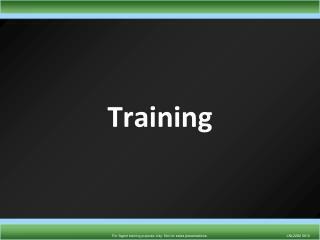 Menu plan may be mounted on a 9” x 12” colored paper or poster board, or display in clear plastic binder. 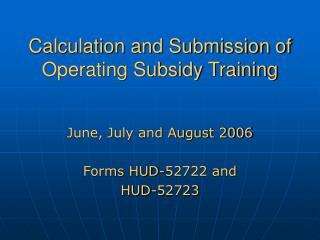 Refer to pages 16 – 19 and 60 – 63 in the Fast Foods Manual. 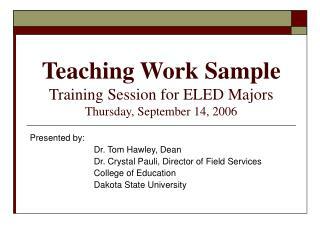 Attach an evaluation found on page 64 for two or more of the menus you have prepared. 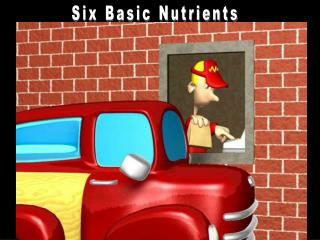 Fast Foods Recipe File – Collection of 10 recipes from any source. Each recipe must accompany a complete menu in which the recipe is used. 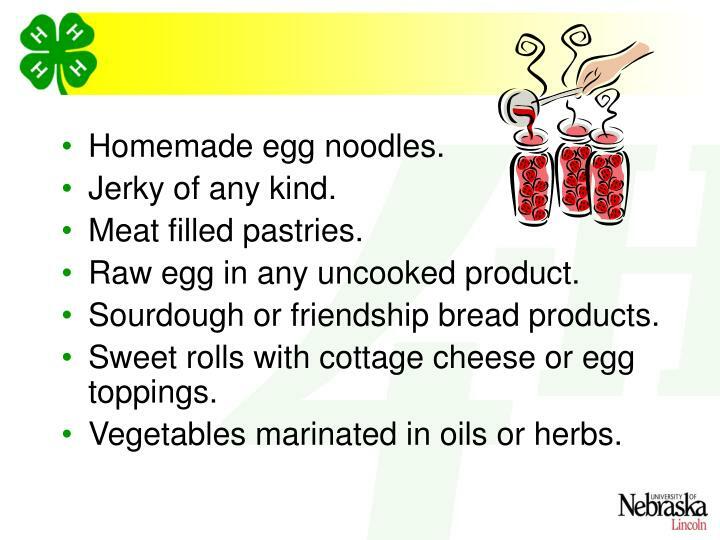 An additional 10 recipes may be added each year 4-H’er is in project, with year clearly marked on recipes. 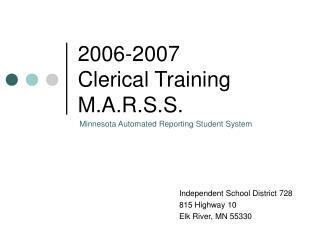 Display in recipe file or in a clear plastic binder. 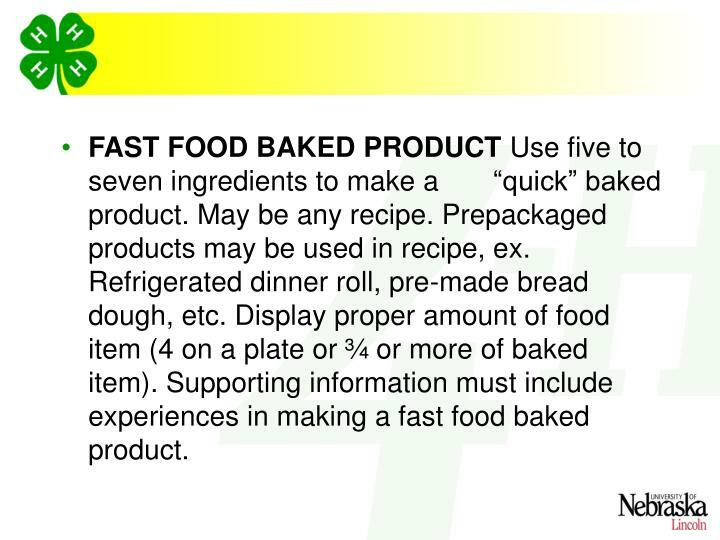 FAST FOOD BAKED PRODUCT Use five to seven ingredients to make a “quick” baked product. May be any recipe. 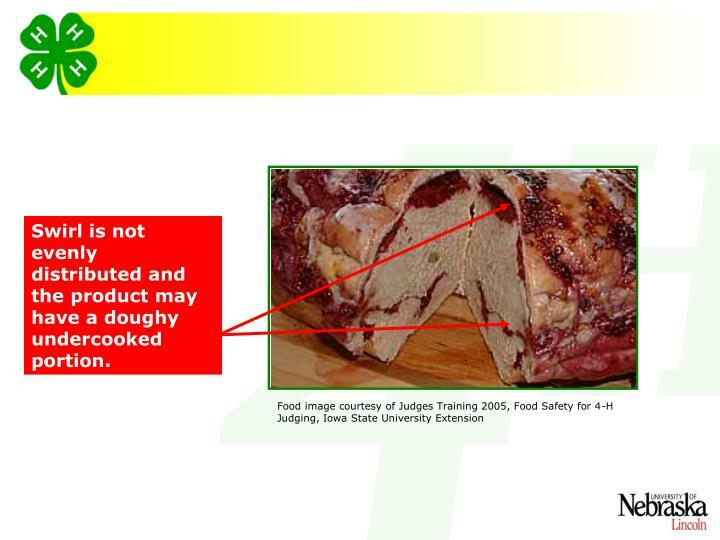 Prepackaged products may be used in recipe, ex. Refrigerated dinner roll, pre-made bread dough, etc. Display proper amount of food item (4 on a plate or ¾ or more of baked item). 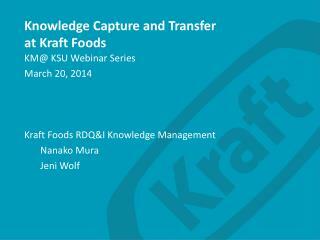 Supporting information must include experiences in making a fast food baked product. 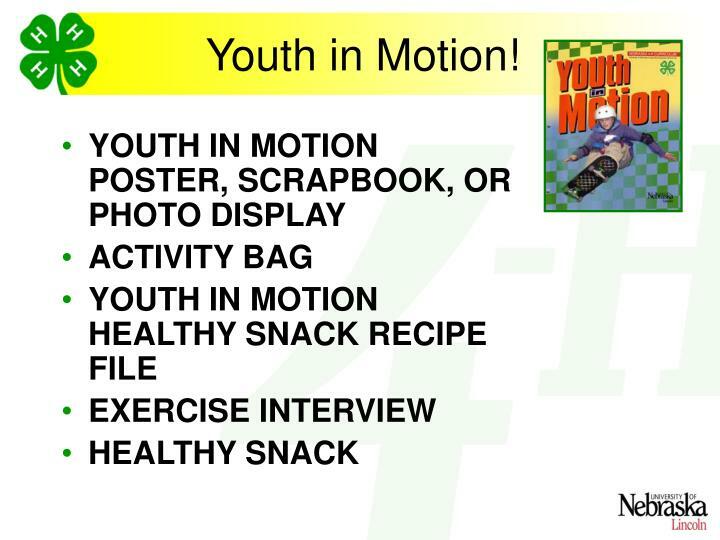 YOUTH IN MOTION POSTER, SCRAPBOOK, OR PHOTO DISPLAY about the 4-H’ers family or self involved in a physical activity or concept/lesson involving this project. 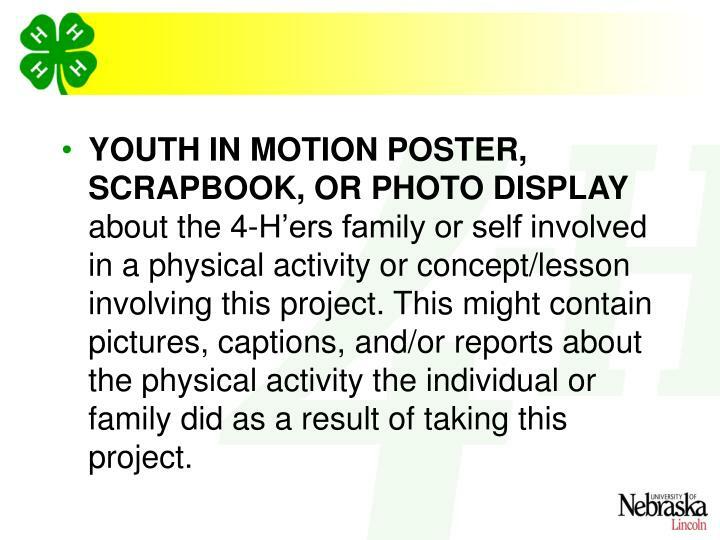 This might contain pictures, captions, and/or reports about the physical activity the individual or family did as a result of taking this project. 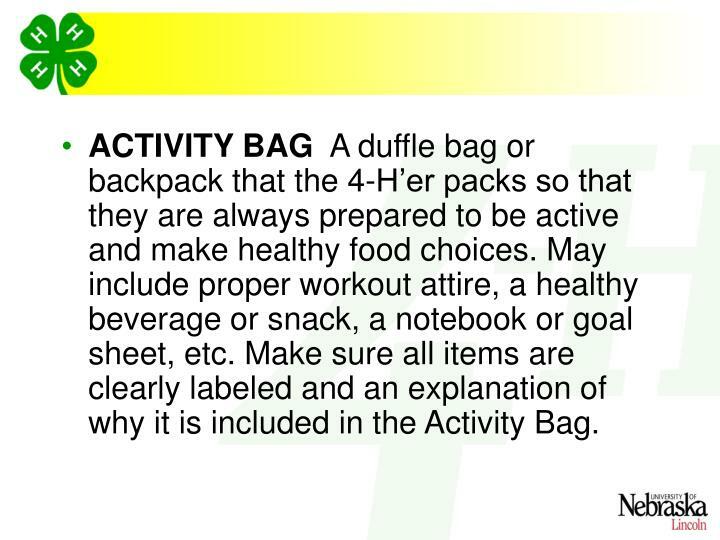 ACTIVITY BAG A duffle bag or backpack that the 4-H’er packs so that they are always prepared to be active and make healthy food choices. May include proper workout attire, a healthy beverage or snack, a notebook or goal sheet, etc. 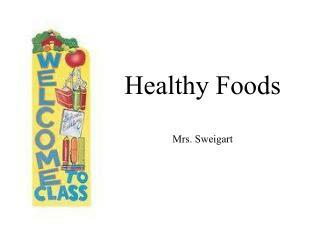 Make sure all items are clearly labeled and an explanation of why it is included in the Activity Bag. 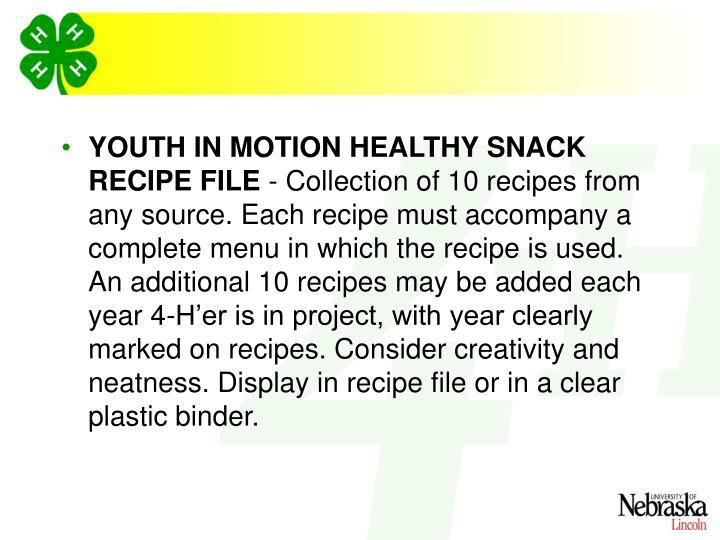 YOUTH IN MOTION HEALTHY SNACK RECIPE FILE - Collection of 10 recipes from any source. Each recipe must accompany a complete menu in which the recipe is used. 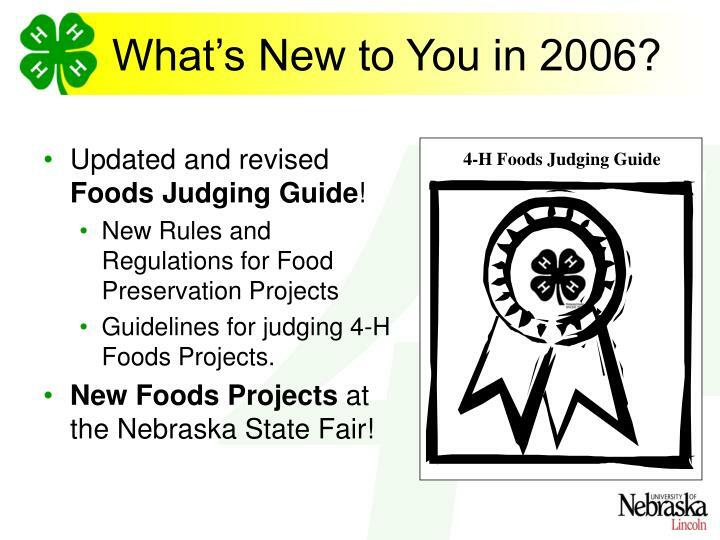 An additional 10 recipes may be added each year 4-H’er is in project, with year clearly marked on recipes. Consider creativity and neatness. 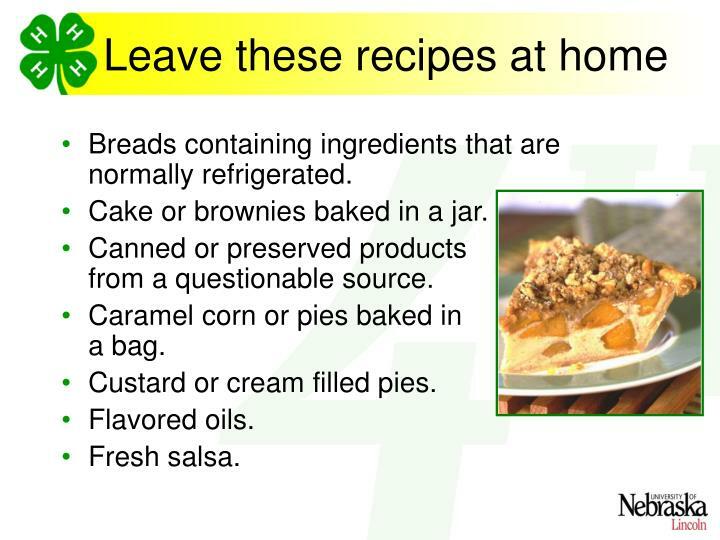 Display in recipe file or in a clear plastic binder. 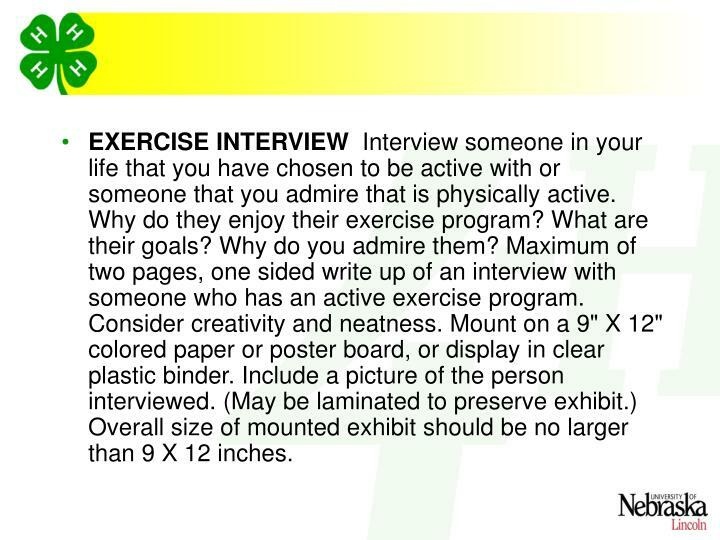 EXERCISE INTERVIEW Interview someone in your life that you have chosen to be active with or someone that you admire that is physically active. Why do they enjoy their exercise program? What are their goals? Why do you admire them? Maximum of two pages, one sided write up of an interview with someone who has an active exercise program. Consider creativity and neatness. 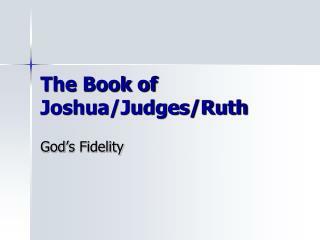 Mount on a 9" X 12" colored paper or poster board, or display in clear plastic binder. Include a picture of the person interviewed. (May be laminated to preserve exhibit.) Overall size of mounted exhibit should be no larger than 9 X 12 inches. 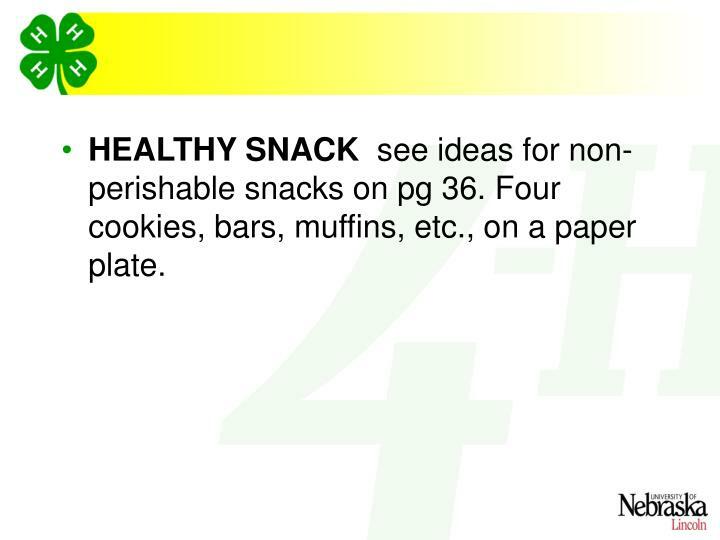 HEALTHY SNACK see ideas for non- perishable snacks on pg 36. 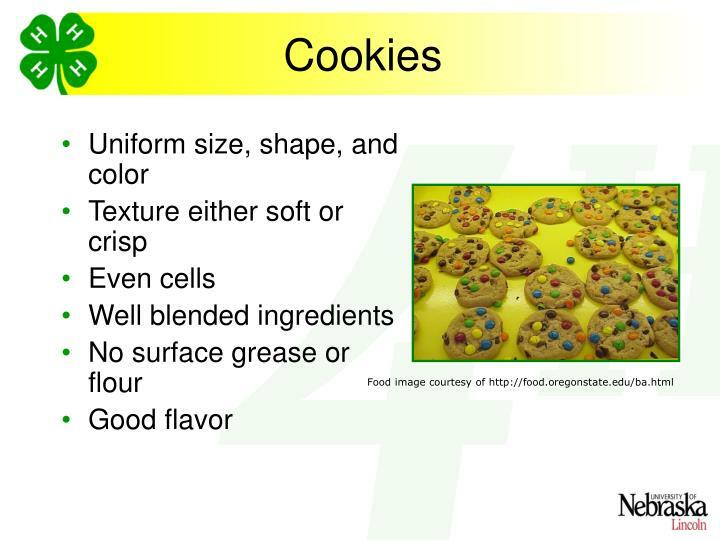 Four cookies, bars, muffins, etc., on a paper plate. 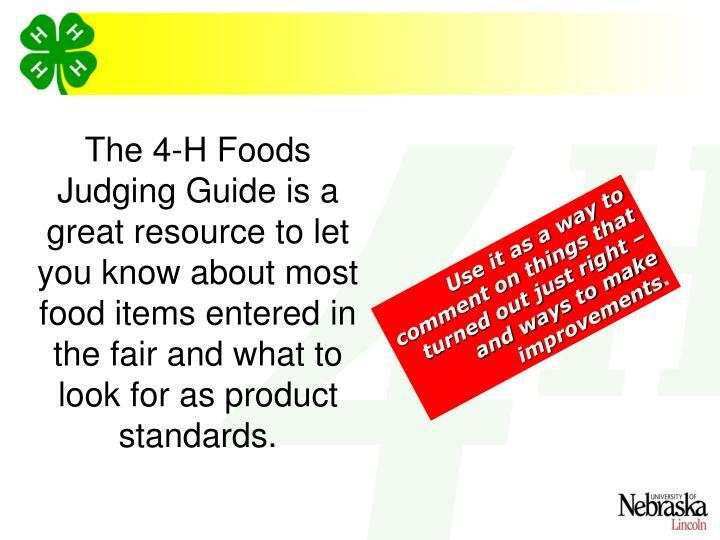 The 4-H Foods Judging Guide is a great resource to let you know about most food items entered in the fair and what to look for as product standards. 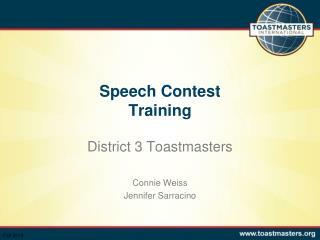 Use it as a way to comment on things that turned out just right – and ways to make improvements. 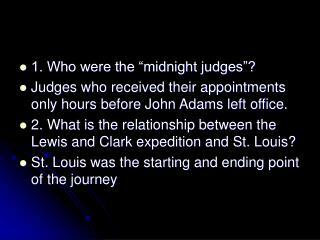 1. Who were the “midnight judges”? Judges who received their appointments only hours before John Adams left office. -1. who were the “midnight judges”? judges who received their appointments only hours before john adams left office. 2.